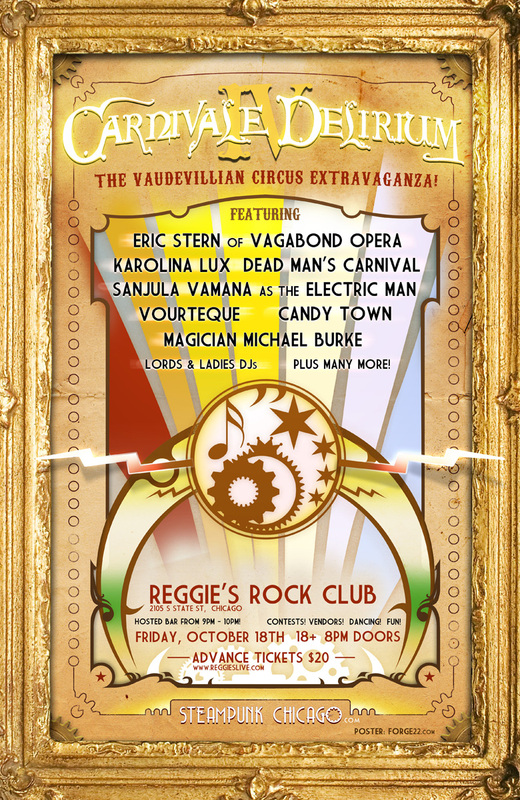 The legendary neo-vintage circus sideshow extravaganza returns! Come join us for a variety show like no other! Live music, vaudeville, burlesque, circus acts, DJs and more! And Chicago’s premier Electroswing dance party, ROUGE! Carnivale Delirium returns with The Midnight Cabaret. 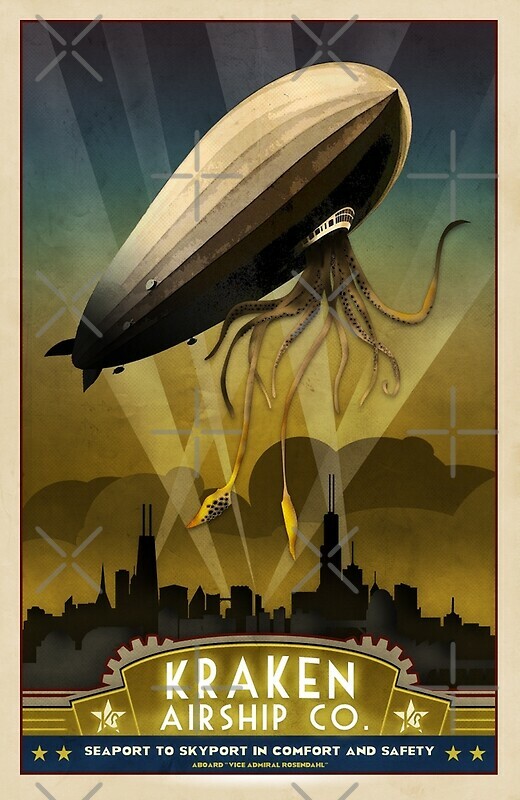 The vaudevillian extravaganza runs from 11pm to 3am on Saturday, April 9, 2016, at Reggie’s 2105 S State St, Chicago, IL. $25 – LIMITED EARLY BIRD TICKETS NOW ON SALE! The dance card for the weekend segueing July into August 2015 is booking up quickly! Just look at the itinerary of things to do. After two years of labor, Chicago-based electro-swing producer Vourteque is poised to release The Iron and Jazz Age. His Kickstarter campaign aims to cover mastering and production costs for a March 2015 release. with GUEST DJs every week! Carnivale Delirium IV and So Much More! This Friday we entreat you to return to our spectacular fall event – Carnivale Delirium! Our giant yearly show is upon us again, and don’t miss out!